Fabricated by our metalsmith in Portland, Oregon, the universal hive stand expands to fit Warre hives, 8-frame Langs, and 10-frame Langs. The powder-coated finish provides a handsome finish and adds extra longevity. 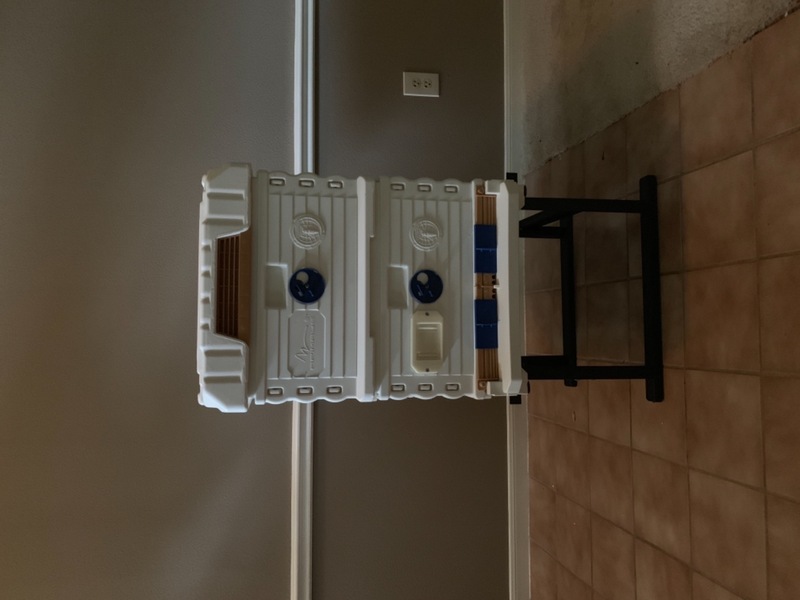 Its heavy, sturdy base will come in handy, minimizing surface for ants to crawl up, and getting your hives off the damp or cold ground. I am impressed by the quality of the Hive stand. It's sturdy and well built, I will definitely purchase another one when the wooden stand I purchased from different company falls apart . Happy customer! 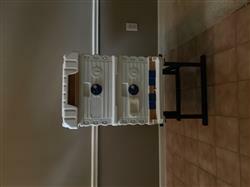 The universal hive stand was easy to assemble and my langstroth hive fits great. A great hive stand all around. Easy to assemble, although instructions were a tad confusing because it can be changed from 8 frame to 10 frame depending on where you put the bolts. I like the clean look of the stand. I made it ant proof by putting it on a plywood and ******** ant moats on the bottom using pipe caps, pipes, and flanges.